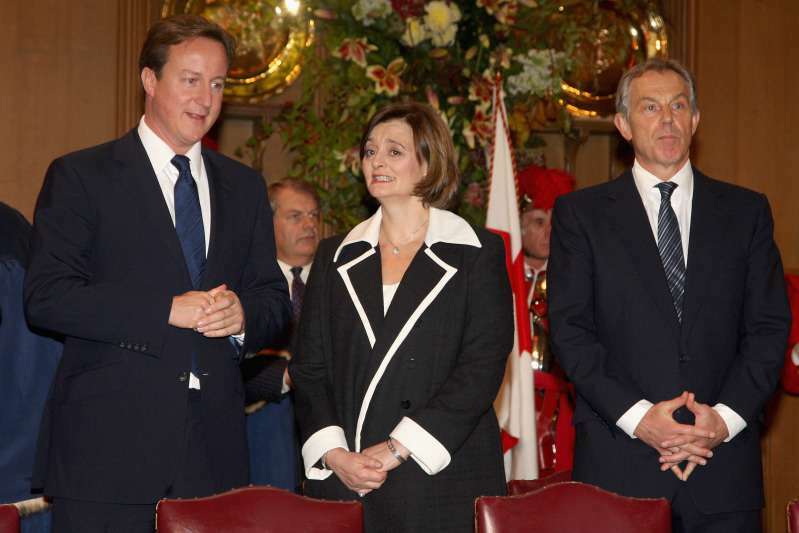 Before she became the wife of the former British PM Tony Blair, Cheri Blair (née Booth) was a practicing lawyer and occasionally took cases from claimants who had issues involving the UK Government. She eventually rose to serve in the European Court of Justice. She is also very involved in charity work. Blair is a patron of Breast Cancer Care, UK and supports the British branch of Child in Need India UK. In 2008, she took her commitment to charity a step further with the establishment of the Cherie Blair Foundation for Women. In recognition of her contributions to women’s issues and charity, Her Majesty Queen Elizabeth II appointed Blair Commander of the Order of the British Empire (CBE) in 2013. In 2008, she also lent her voice to the campaign against gun violence when she toured the UK as chair of the Street Weapons Commission. Her mission was to speak with people affected by street crime and proffer solutions to the menace. 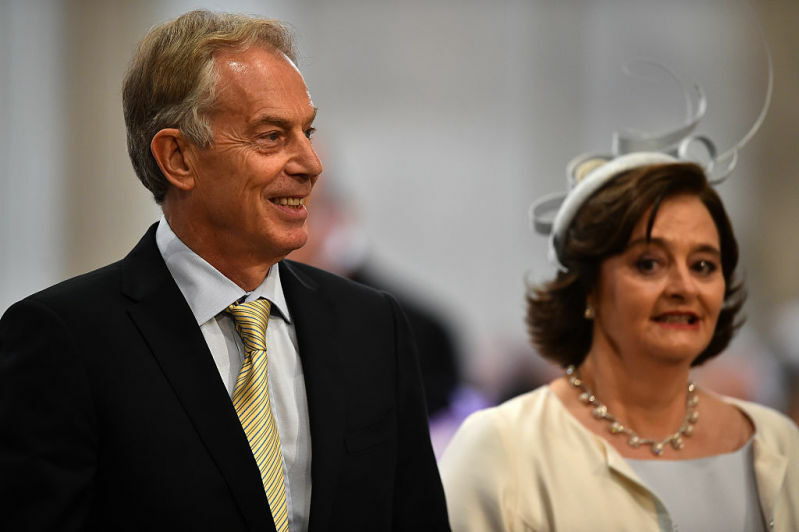 While she may have achieved a lot on her own, Blair is not ashamed to confess that her husband is instrumental to her success. Speaking in an interview with The Telegraph two months ago, she noted the important role he played and still plays in her life and career. I’d like to say - and I can say to some extent, when he was a younger MP and in opposition - that my husband did play his part. Obviously, when he became prime minister that was a slightly different set up, but by that time I’d organised a support structure. It turns out Tony Blair is not the only one she gives credit to for support. She further added that her son Nicholas was as engaged as his father or even more so. Even more than his own… I mean Tony was engaged more than his own father, but I think Nicholas is even more engaged. Blair came under fire in the past for what critics called her continued profiteering from political association to the Prime Minister. For many observers, drawing the line between personal income generated through her work and income from parties affiliated with the government was too thin for comfort. Despite the uproar and her eventual decision to refuse several appearances with fantastic remuneration, Blair remained committed to her charity work. Her foundation continues to provide support for thousands of women around the world, creating empowerment opportunities and access to capital for small business. In addition, the Cherie Blair Foundation for Women works with donor agencies and private funds and institutions seeking to improve the lives of women.